The code of the Department which issued the passport, it is often necessary to know when filling out various documents, such as visa applications or issue passports, Bank documents and so on. How can I find the code of the Department which issued your passport? The easiest way is to look directly in the passport as the Department code specified in it on the second page, fourth row, next to the date of issuance. The Department code is two groups of three numbers separated by a hyphen. The first two digits of the first group indicate the code assigned to the specific subject of the Russian Federation. The third digit is the level of the passport and visa Department, which issued the document (1 – passport and visa service of the interior Ministry, the police Department of the Russian Federation; 2 – passport and visa service of the regional (city) Department (management) of internal Affairs; 3 – the passport and visa Department, serving the territory of the urban (rural) police Department). Three digits of the second group is a code assigned to a specific division. 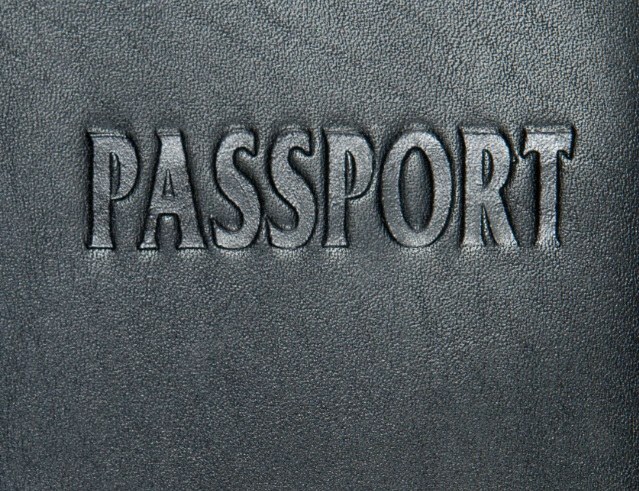 The Department code is also listed on the printed passport and visa services indicated on the second page of the passport. The Department number that issued the passport can be found in the passport page with your picture and basic data – it is listed in the lower right corner of the page in the field "issuing Authority/Authority": the abbreviation "FMS" and a five-digit number. Also it appears in passport national passport to the last page in the stamp on the issuance of passports. If you have no opportunity to see the Department code in the passport, you can read it by going directly to the police station, where they received the document. Phone any unit you can find via the Internet. If the name of the unit that issued your passport, you also unknown, but you know what address was registered, when he received a passport, it is possible to specify which branch is fixed for this address, and thus learn his name and contact details.